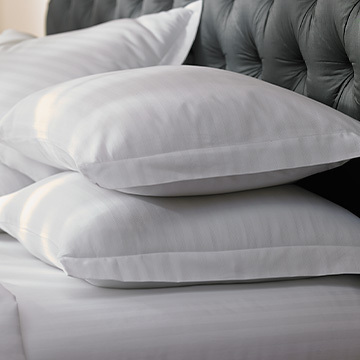 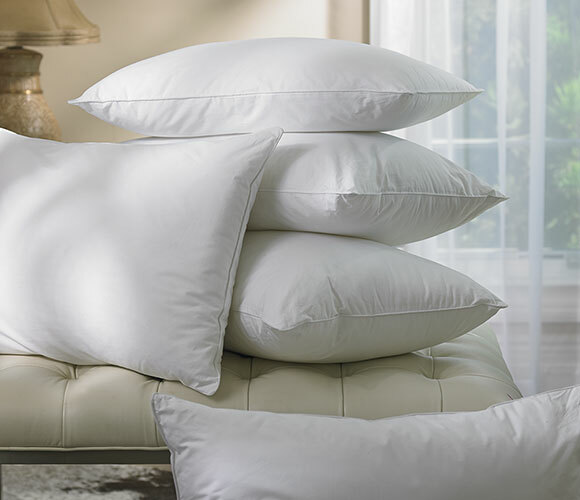 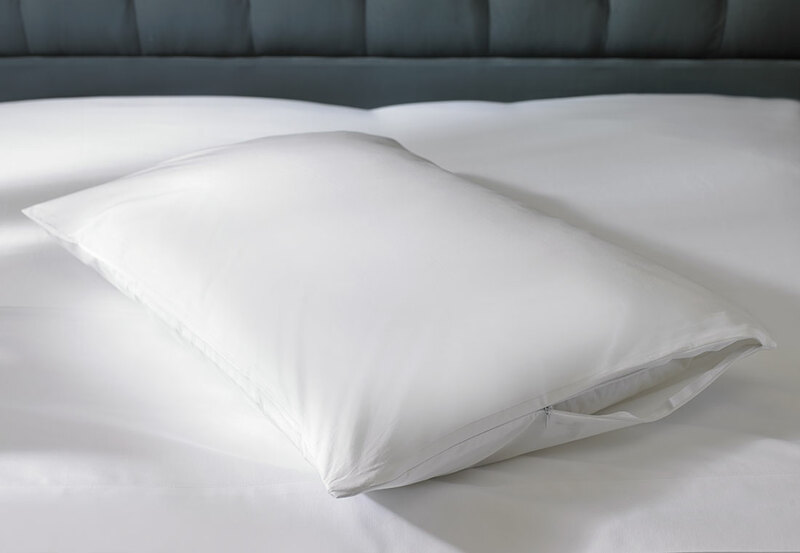 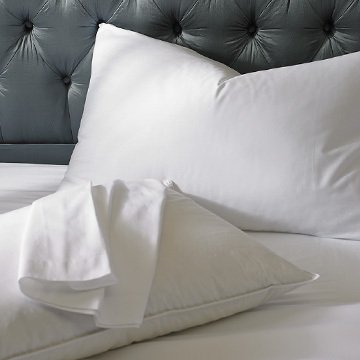 For our guests that seek a sophisticated replacement to down, we handpicked this down alternative pillow for its plush loft and progressive craftsmanship. 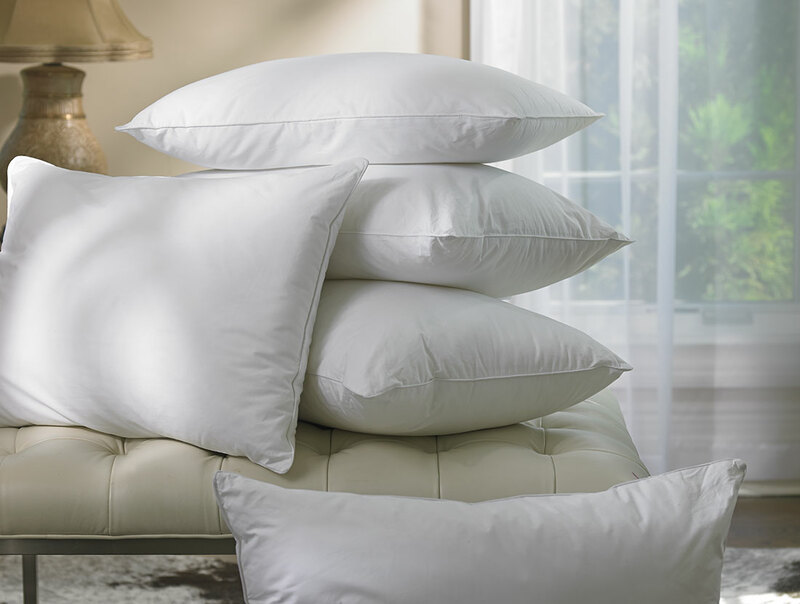 Thoughtfully made with eco-smart materials and covered in a pure cotton case, it is wonderfully supportive, and also supports a better world. 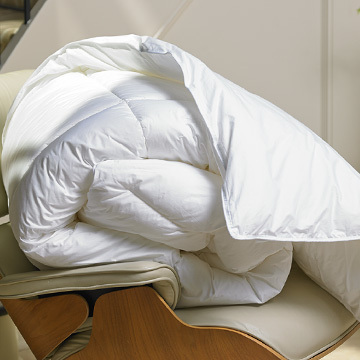 Eco-smart fiber fill developed from recycled bottles; 100% cotton cover; Machine washable; Made in the USA; Size options: King (20”x 36”), Queen (20” x 30”), Standard (20" x 26").